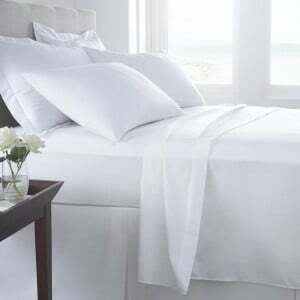 A stylish and very well made bed from our hand made to order Cambridge Collection. Made here in the UK this bed is available in a choice of sizes as w..
A classic mahogany carved French bed with sumptuous hand carved detail and timeless shape. 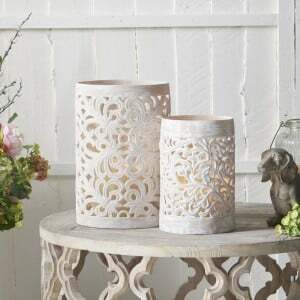 Painted a winter white with subtle but authentic distressed.. This rattan French bed is new to our Chateau Collection. Carved from mahogany and painted a winter white, this French bed features scroll end headboar..
A high quality, beautiful bed featuring a tongue and groove headboard and footboard with the stylish addition of a solid oak tops. 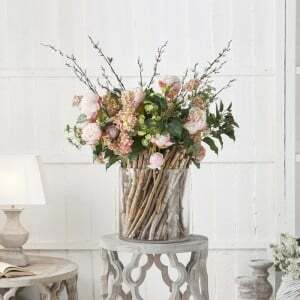 Hand made to orde.. 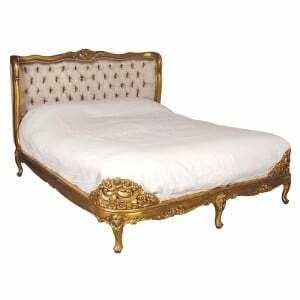 This genuine gold leaf button upholstered bed features real silk upholstery. 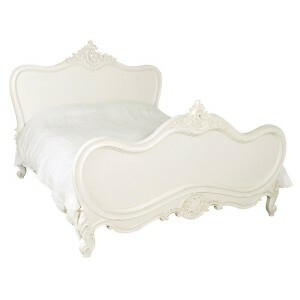 Carved from mahogany this gold leaf bed from Lucy Willow is both opulent .. This stunning silver leaf bed is truly magnificent and will guarantee to add that wow factor to your bedroom. Hand carved from mahogany this spectacul.. 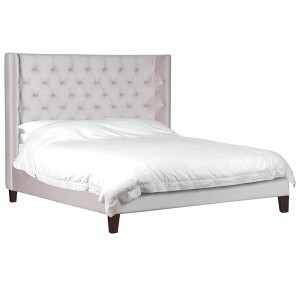 Beige Upholstered Buttoned Bed with Studs. 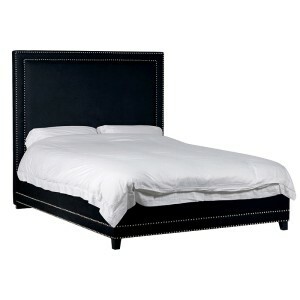 ..
Black Studded King Size Bed. 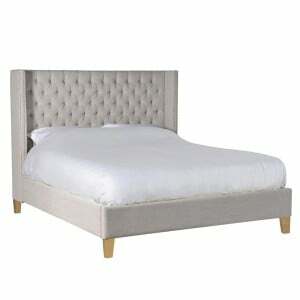 ..
Buttoned Velvet Upholstered Bed ..
Chrome Edged Buttoned Upholstered Kingsize Bed. ..
A high quality, beautiful bed featuring a tongue and groove headboard and footboard with the stylish addition of a solid oak tops. Hand made to or..
Keswick Rattan 5ft King Size French Bed. ..